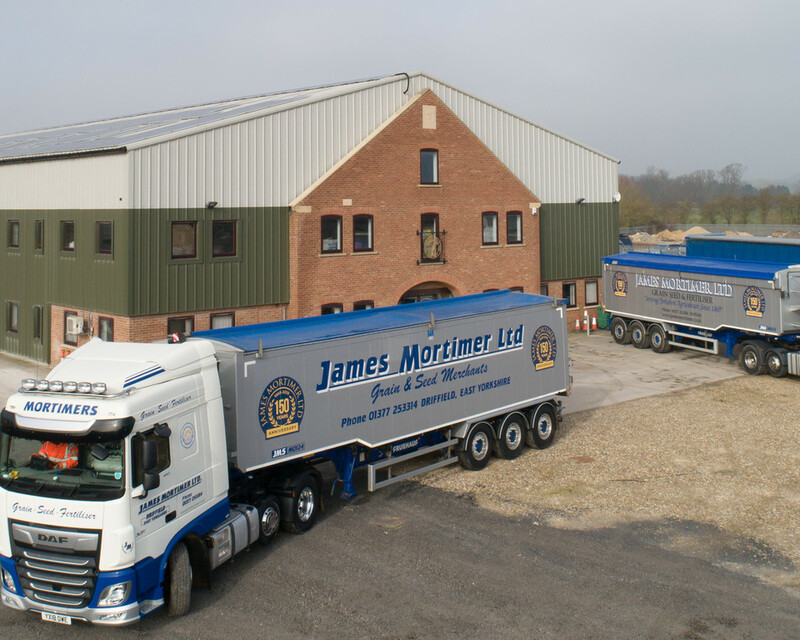 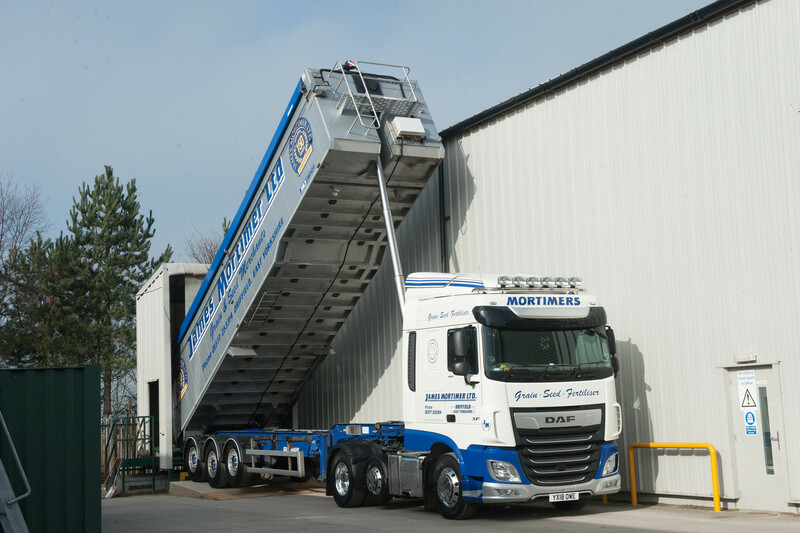 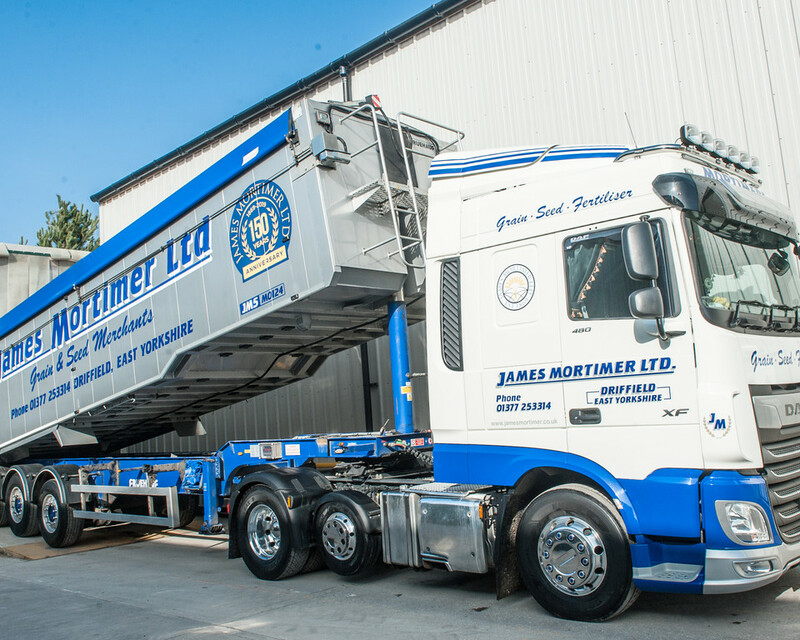 James Mortimer Ltd have three articulated units, each carrying 29 tonnes. 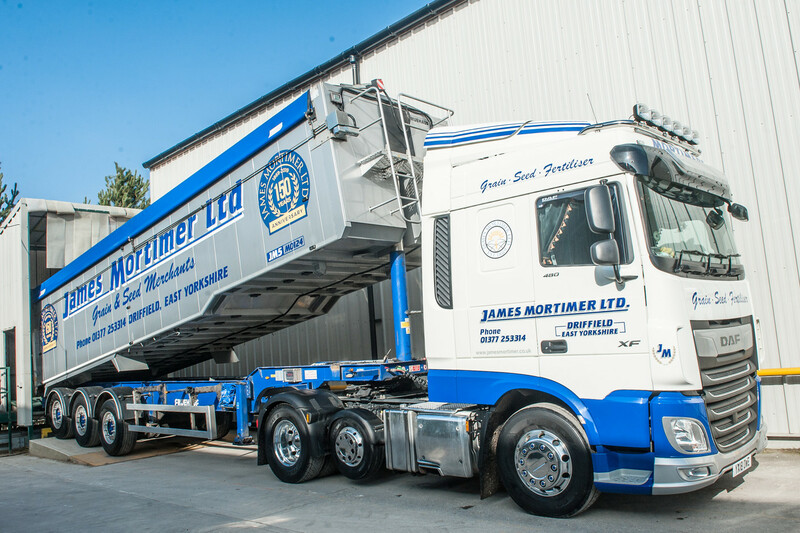 We have a curtain sided articulated trailer which carries 28 tonnes for seed and fertiliser. 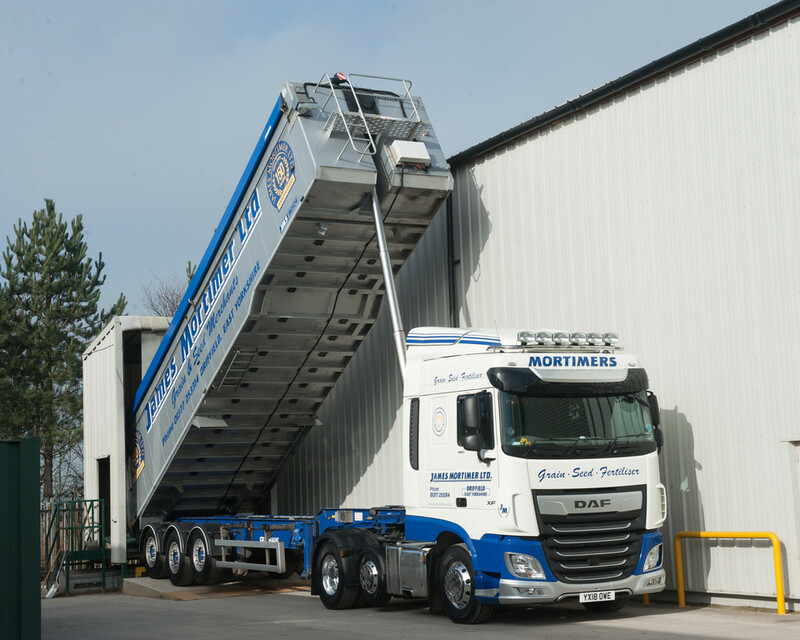 We also have a fixed wheel curtain sided lorry for delivering up to 16 tonnes of seed and fertiliser. 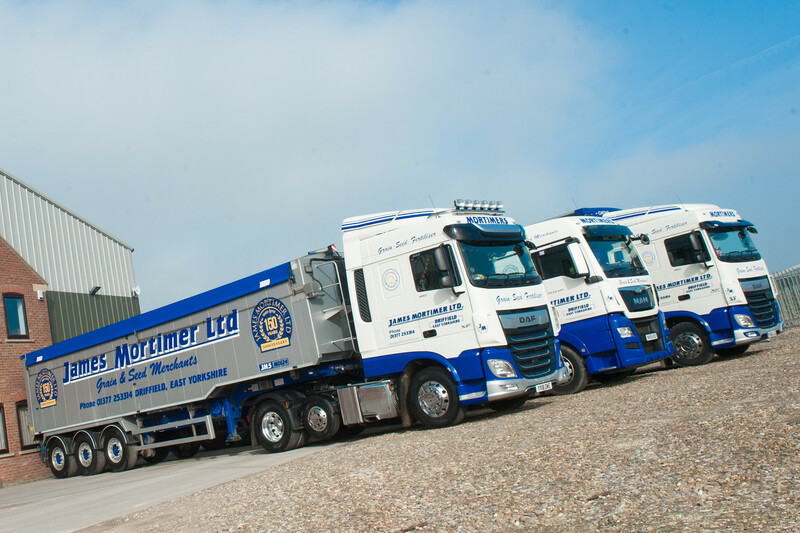 Any of our fleet can be used for your haulage requirements. 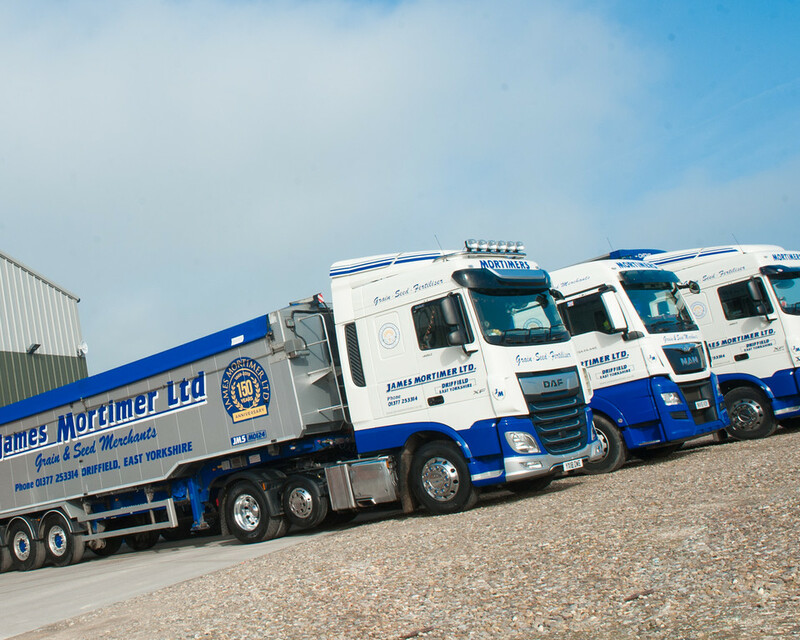 Please contact the Transport Manager, Grahame Clark for further information.